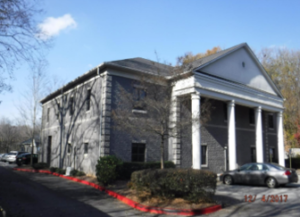 ARE Solutions has represented property owners throughout the Southeastern United States with their property tax appeals since 2012 and we have an excellent track record achieving more than 700 assessment reductions totaling over 137 million. Our successful appeals span across a large territory including numerous counties and multiple states. We have helped both homeowners and businesses reduce their property tax liabilities! We have a unique approach to the business which has enabled us to achieve the maximum in property tax savings. This property was demolished in 2015, and reconstructed into a new hotel brand. There were significant construction delays, and the hotel did not open until mid 2018. The original 2018 assessment included a significant building value; once we showed the assessor that the hotel was still under construction on the date of assessment, the county reduced their building value to the value of the land plus the value of the partially complete structure resulting in a 65% reduction. This property had significant damage from a sewer line backup that resulted in the owner having to move his business out of the building until the repairs were completed. The amount of damage caused during the date of assessment substantiated a reduction in the market value of the building. After submitting our evidence to the assessor office, which included written estimates for repairing the damage, the 2017 assessor market value was revised to $2,898,000 or $186 per sq ft.
With a land to building ratio of 12.47 to 1, the land is a significant portion of the overall value of this property. There is also excess land that can be sold separately from the building. The amount of excess and surplus land is needed for the operation of the owner’s business. 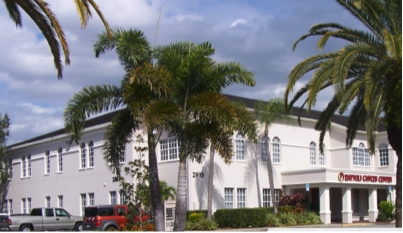 After exchanging evidence with the property appraiser, an agreement was reached to revise the 2016 assessment to $10.6M or $126 per sq ft. 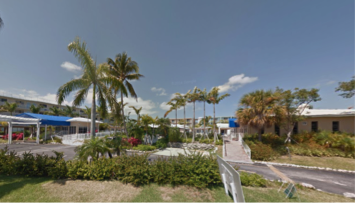 This resort in Marathon consists of four 4 story buildings totaling 124 units, eight individual villas with a total of 25 units, a resort building with a full service restaurant, and a 54 slip marina. The property is unique in that it has multiple components, is in need of major renovations, and it also sold in December of 2013. The sale was a bank sale that was on the market for some time. The 2013 sale price was for well below the 2015 assessment. The fact that their was a subject sale for substantially less than the property appraiser proposed 2015 assessment, coupled with the repairs needed on the resort attributed to a 21.7% reduction in the property appraiser market value facilitated by ARE Solutions. 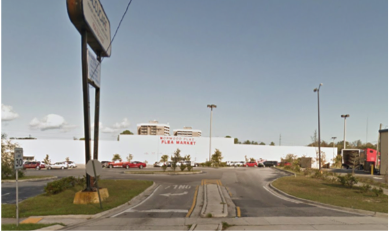 The high vacancy and large footprint make this property stand out in the Jacksonville Market. ARE Solutions was able to facilitate a 24% reduction based on the vacancy and using the income approach, the revised value is well supported. This property tax appeal was unique because the entire 19,191 sq ft footprint was vacant as of January 1, 2013. Because of the discount for rent loss, the property is worth significantly less than the 2013 assessed value that the property appraiser had originally set for the property. 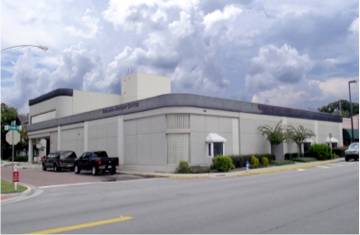 The sheer size of this building at over 100,000 sq ft, and its strategic location close to Downtown Sarasota make this property unique. 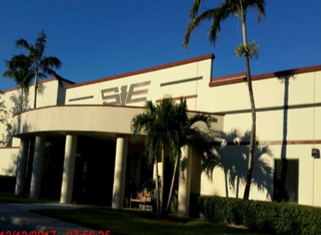 Because of the recession, recent leases in this property were reduced to keep the building occupied. ARE Solutions provided the property appraiser with a detailed evidence package supporting an assessment reduction, and as a result, the assessed value was lowered 10%.